When you want to make the most of your physical premises’ storage space, maximising the room available is challenging. In retail, having the right volume of stock available ensures you meet your customers’ needs as and when they arise. Using Dexion shelving, you can provide a seamless retail experience for your customers. To begin, you’ll need to develop an understanding of your inventory. This may include the nature of the items and whether they need robust storage solutions, permanent stock, and seasonal stock to cover periods such as Christmas and Easter. As Dexion shelving is ideal for lightweight goods, you may want to consider longspan shelving in London if you stock heavy items. One area where retailers often fall short is space utilisation. 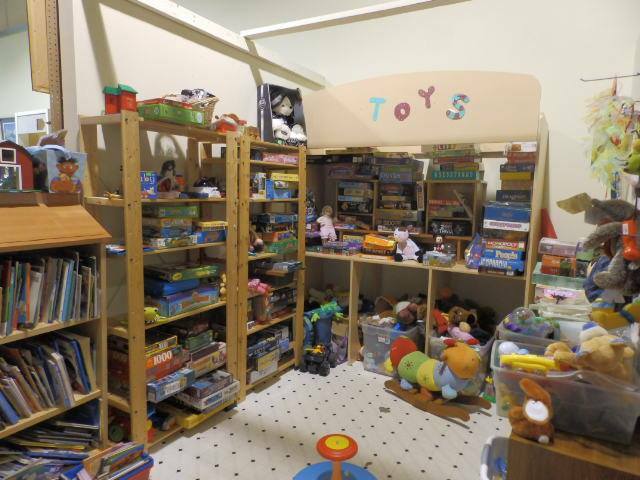 By opting for the incorrect type of shelving, you may dedicate large spaces to smaller items, which then wastes space where you could stock more items. One of the main benefits of Dexion shelving is that it’s customisable, which means you can alter the shelves throughout the year. 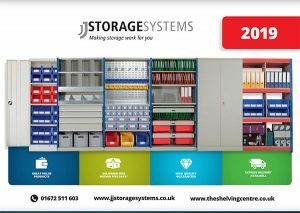 Not only does this allow you to customise your storage solutions as your needs change, it reduces the need to use the floor for storage, which carries the risk of damage to staff and stock in the form of trip hazards. 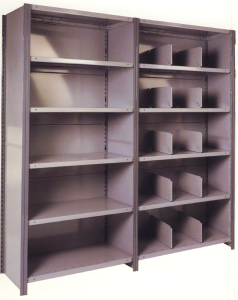 Dexion shelving looks neat, which makes it aesthetically pleasing and easier for staff to use. In addition, it features space for lockable steel doors, dividers, and hanging rails, allowing you to customise it to the products’ needs. When you can customise your storage requirements, you reduce the risk of products falling loose, which in turn means fewer accidents. If your stock is of particularly high value, or if there are products you want to keep under lock and key, the lockable steel doors come in handy. You can allocate keys to members of staff who you feel can access such products. These lockable features don’t rely on bolts, which means you’re not restricted in customising shelving levels and sizes. If you’d like to learn more about Dexion shelving, don’t hesitate to contact us at The Shelving Centre on 0208 998 9247.